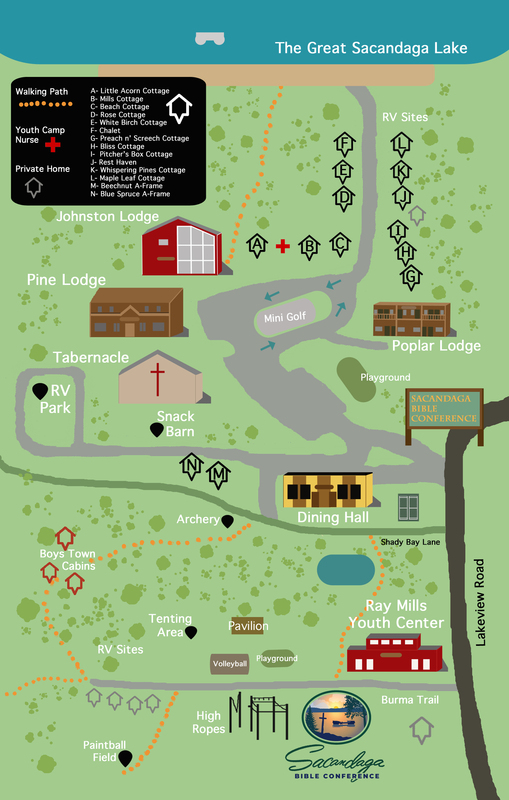 Our 2013 summer season has been such a success, we’re adding a fourth week of family camp for 2014, and reservations already are being accepted. The 2014 season will begin Saturday, June 28, 2014, with the fourth week ending Saturday, July 26. 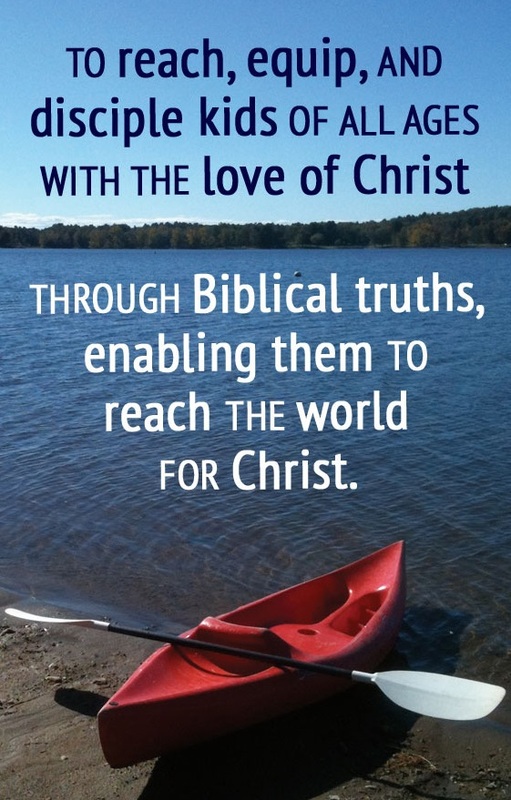 Family camp begins with registration on Saturday afternoons and ends the following Saturday morning after breakfast. We’ll be eager to bring you more news in the coming months about speakers, musical guests and anticipated improvements to facilities, programs and food service. 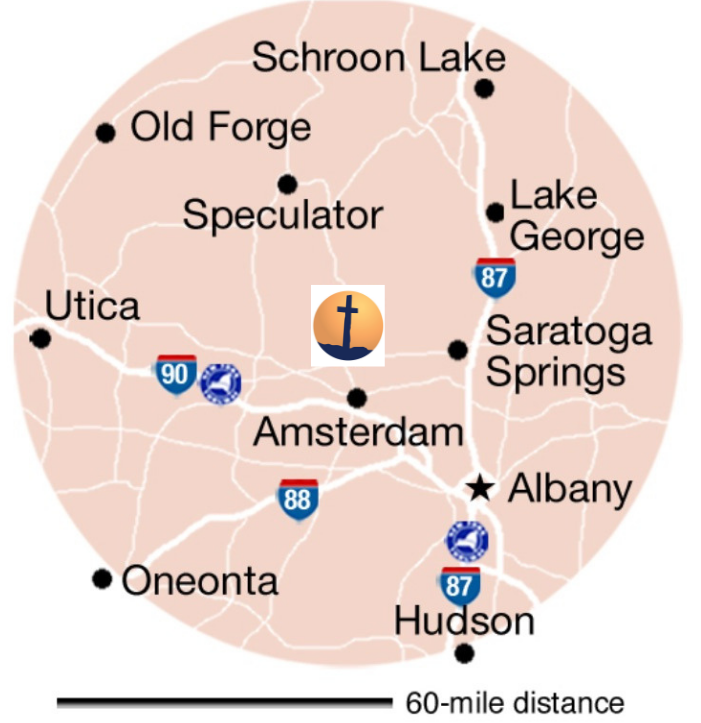 To reserve your space, whether a cottage or a room in Pine Lodge or the Poplar Lodge motel, call the office at (518) 883-3713 or email office@sacandagabibleconference.com. A deposit equal to 25 percent of your anticipated lodging cost will be required to secure your reservation.